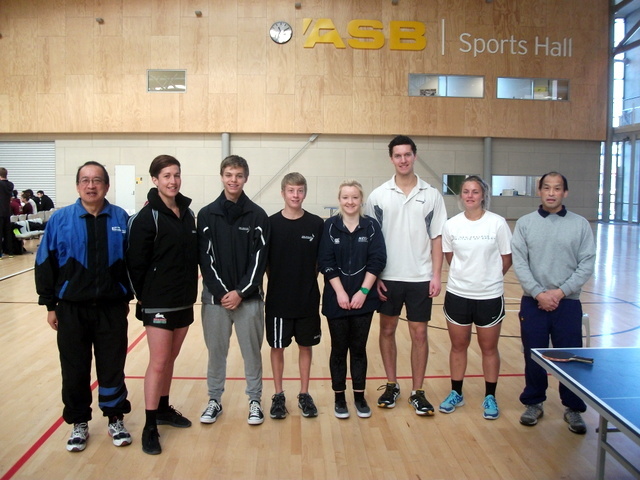 This was part of a 3 day annual multi sports tournament held between the Auckland, Wellington and Christchurch campuses of NZIS. 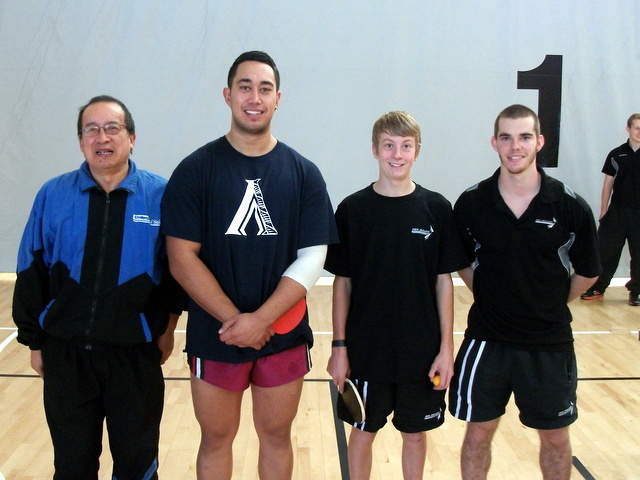 The table tennis was held at the ASB Sports Centre in Kilbirnie. 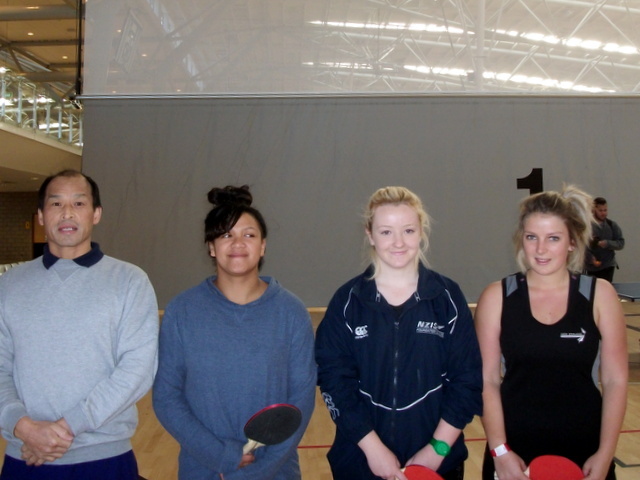 Singles (Men’s and Women’s) and Mixed Doubles were held. Matches were the best of 3 games. There was only one representative from each campus for each event. Christchurch won all the events, and were first overall, with Wellington second and Auckland third. This was a complete reversal from last year when Auckland were first and Christchurch third. 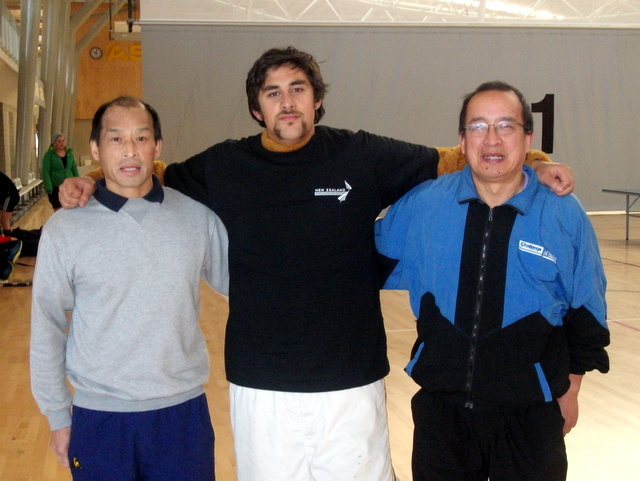 Thanks to Malcolm Wong and Martin Young for umpiring at this event.